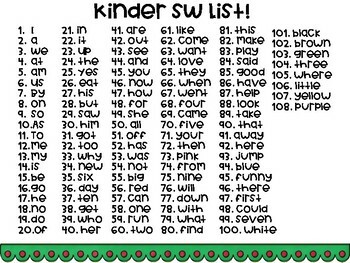 Are your children ready to learn Sight Words? This is a fun hands on way to get them started! 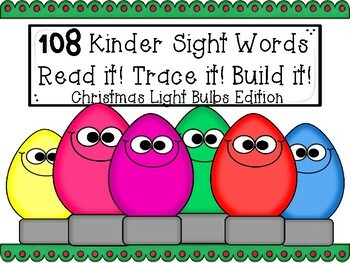 Laminate each mat and have children read it, trace it, and build it by putting the xmas lights together. 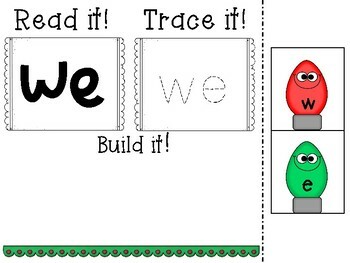 Write it space- children can use dry erase markers! Build it- each light bulb comes with the letters to create each word. This set comes with 108 mats! A total of 108 words! ENJOY!! !